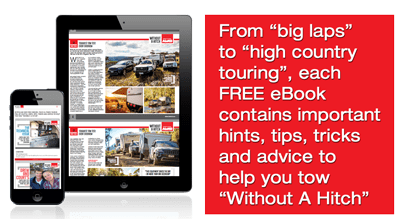 Where is the perfect campsite? If we knew the answer to that, well, we wouldn’t tell you! What we can tell you, though, is what it looks like, what’s nearby, and what features it has. 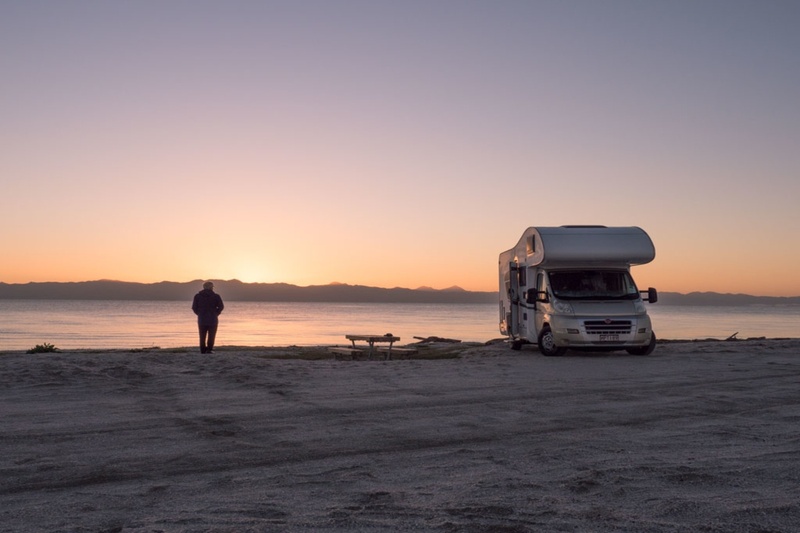 For decades, campers have been trying to find ‘the perfect campsite’ and, while ‘perfect’ means different things to different people, there are many attributes that most of us chase when we’re looking for camping heaven. 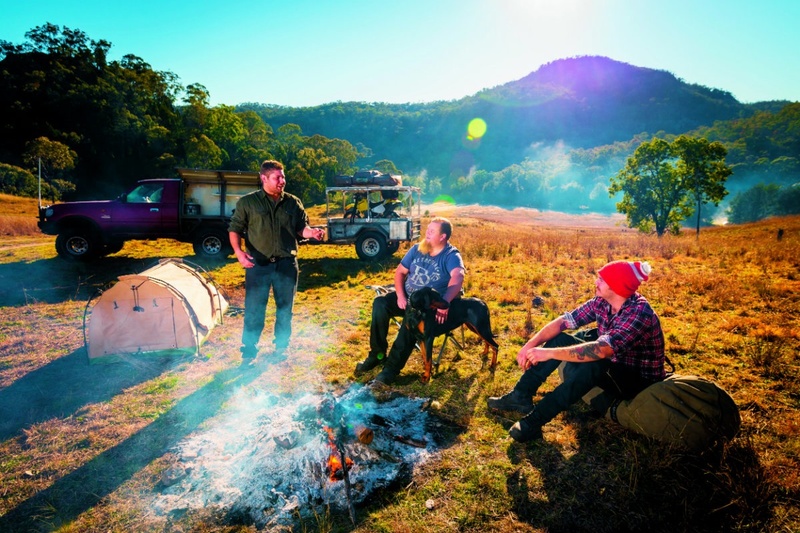 In order to create a clear picture of what the ‘perfect campsite’ looks like, we asked a selection of Australia’s best-known camping scribes to describe their ideal site and came up with a list of five characteristics that make a campsite ‘perfect’. Our panel included lifelong adventurer Ron Moon of Ron & Viv Moon’s Remote Australia, Caravan World magazine editor Tim van Duyl, deputy editor Rachael Doherty, field editor Malcolm Street and journalist Peter Quilty, and The Wanderer magazine editor Kirstie Bedford. It could be the tumbling ocean, a placid lake, a meandering stream, a roaring river, or, even, a kid-friendly swimming pool, but one thing most campers agree on is that the best campsites are by the water. For those who tend to favour holiday parks over more remote campsites, a pool is often the major drawcard, particularly if they’re travelling with kids. Most campers will avoid a busy campground and some avoid caravan parks in school holidays and peak season like the plague. For many of us, camping is all about enjoying nature at its peaceful, serene best, in relative seclusion. And whether you’re free camping or parked up in a holiday park, your camping neighbours can make or break a trip. “Any campsite can be ruined by un thoughtful or noisy campers, and it doesn’t matter where you are,” Street said. Peter Quilty said waking up to the call of birds in a campsite where he can encounter his neighbours without tripping over their tent was his ideal scenario. “I don’t like being hemmed in like a sardine can – there’s nothing worse than camping claustrophobia,” he said. The best way to find a quiet campsite may be to travel further than you otherwise would. Chances are, the further your chosen site is from a major city, the better chance there is that you’ll have it all to yourself. “I don’t mind if its a bit of a drive away as that means it will probably not always be full,” Tim van Duyl said. And while finding some privacy, peace and quiet in a holiday park may be a little more difficult, seek out those that value it with well-spaced sites and privacy screening greenery. But while many of us want to avoid the crowds and other campers that we don’t know, those we do choose to camp with can help make your trip perfect. For some, that’s simply a partner; for many, it’s the kids as well. And then there are those who see camping as a much more sociable activity. 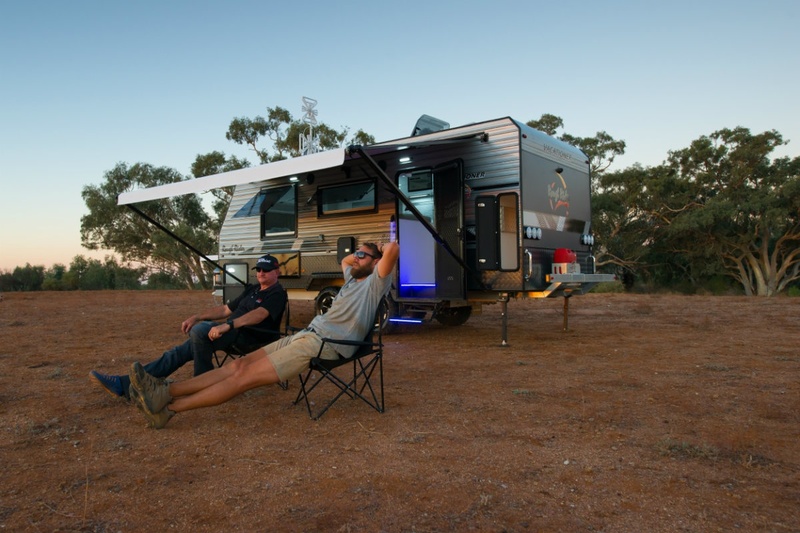 “My ideal campsite is a relatively secluded spot (bush or coastal) where I can sit around watching the bush TV sharing a convivial ale with friends.” Quilty said. nibblies, what more could you ask?” Street agreed. And despite the reputation of camping as a peaceful, or even ‘lazy’, pastime, it seems most campers rank fun activities nearby as one of most important factors when choosing the perfect campsite. 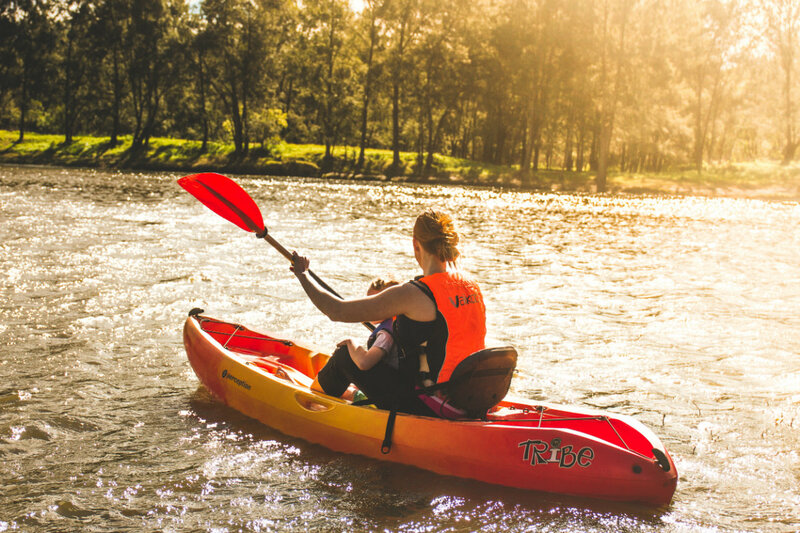 We’re always on the lookout for a campsite where we can easily throw our kayak into the river and take a paddle downstream, load up the fourbie and tackle some 4WD tracks, or just enjoy some simple activities closer to camp. 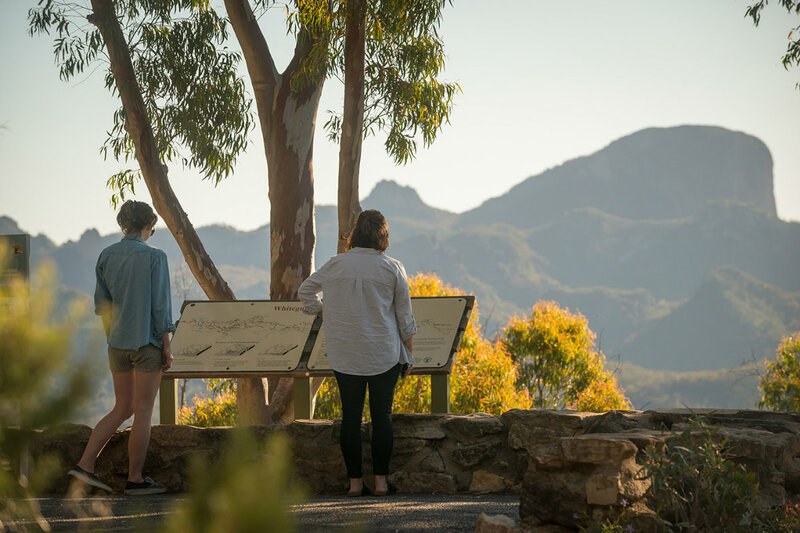 “Few things top meandering along an overgrown sandy path out to endless beach straight from camp or scrambling over rocks with rockpools or bushland to explore,” Rachael Doherty, who travels with her young family, said. For this reason, holiday parks are a popular choice for those with young children. 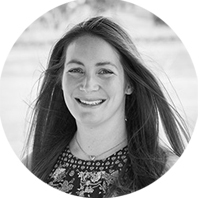 “If I’m in a caravan park with the kids in the shoulder season, though, I’d go where there’s a heated pool, lawns to picnic at or kick a ball on, and communal barbecues especially if I’m travelling with friends,” Doherty said. Other things our esteemed panel think take a campsite from the bleeding average to the top of the list include dry wood, lots of native animals, no bugs, running water, a generator ban, bushwalks, waterfalls, campfires allowed, room to kick a ball, and modern amenities, a games room, and communal barbecues in a holiday park.